When you run a business that pays employees, whether it is a small business or a large corporation, you must deal with payroll taxes. You’ll probably be filing a quarterly federal tax return, otherwise known as a 941 Return, and an annual Federal Unemployment (FUTA) Tax Return (940 Return). If your business has failed to pay your payroll taxes. to the IRS, you may find yourself facing corporate or personal liability, and not knowing where to turn. When you do, payroll tax attorney Todd Unger has the tax help you need. A “responsible person” for this purpose can be an officer of a corporation, a partner, a sole proprietor, or an employee of any form of business if he or she has control over the disbursement of funds. A trustee or agent with authority over the funds of the business can also be held responsible for the penalty. The IRS is very aggressive in pursuing unpaid payroll taxes and will seek to collect 100% of the total unpaid taxes from anyone who had anything to do with running the company, particularly, those who made the financial decisions, handled the books, or signed the checks. In addition to the Trust Fund Recovery Penalty, the government is willing to criminally prosecute those who willfully fail to file payroll tax returns, or to pay payroll taxes. This does not have to happen with the right tax help from a qualified tax lawyer. 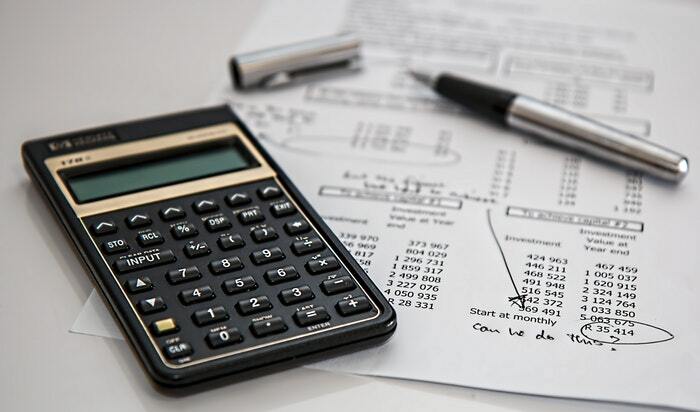 Dealing with payroll tax issues is a stressful time for any New Jersey business, but with the help of a tax lawyer, you do not have to handle it alone. Tax attorney Todd. 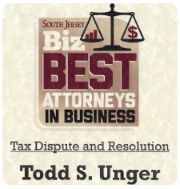 S. Unger knows what to do to help your NJ business come to terms with its payroll tax issues. He can help you assert viable defenses to ward off the IRS’s application of the Trust Fund Recovery Penalty. Contact our law firm today for a confidential consultation by calling (877) 544-4743.